Boy's Birthday Cakes - our new YouTube Video! Check out our latest YouTube video – “Boy’s Birthday Cakes”. Lot’s of ideas presented in a fun slideshow of our boy’s cake designs. 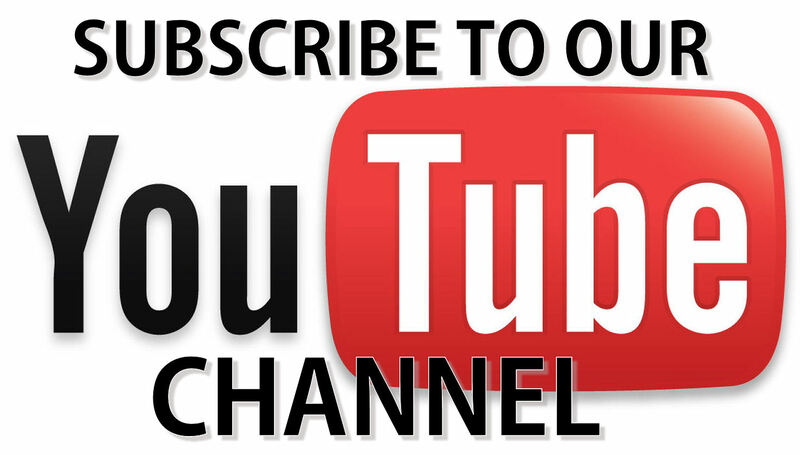 While you are there don’t forget to subscribe to our channel. 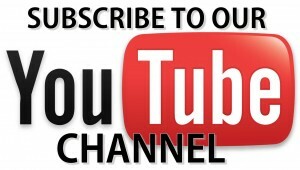 We’ll be loading new videos soon! For more boy’s birthday cake ideas see our gallery.